Here is my interpretation of Natalya's fresh lilac look. My Elizabeth Arden Radiant Mauve lip gloss worked perfectly with this look, although I should have reapplied before I took photos! Naughty me. 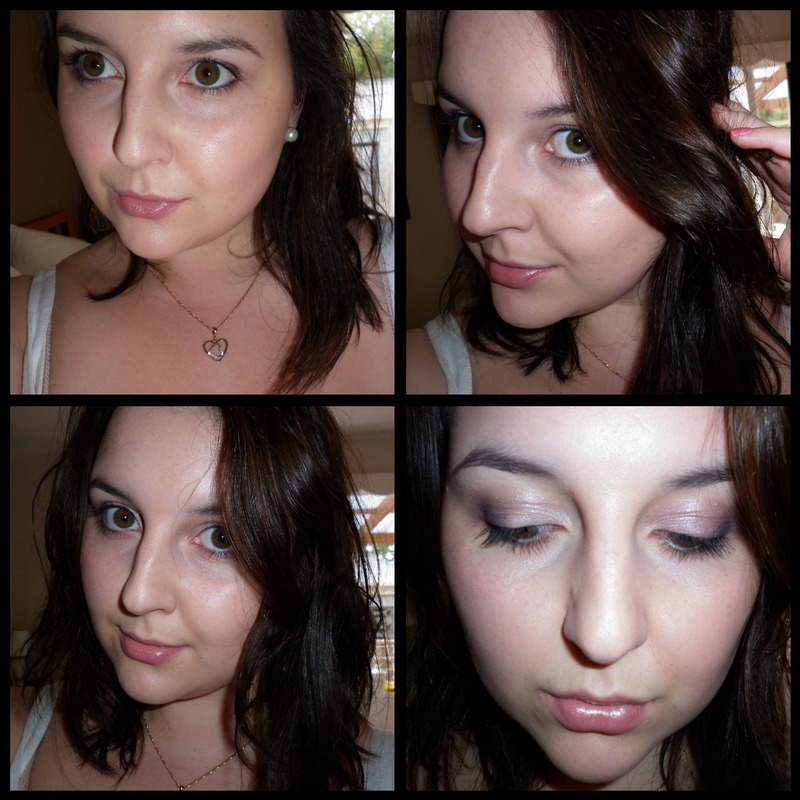 I will be doing FOTD posts more often now that I am in the swing of blogging.